Catch of the Day. 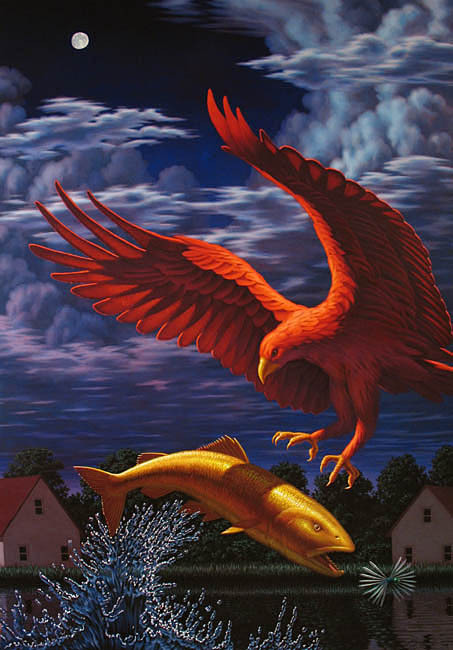 Oil on canvas, 66″x46″, 2008, Leonard Koscianski. Carl Hammer Gallery, Chicago.